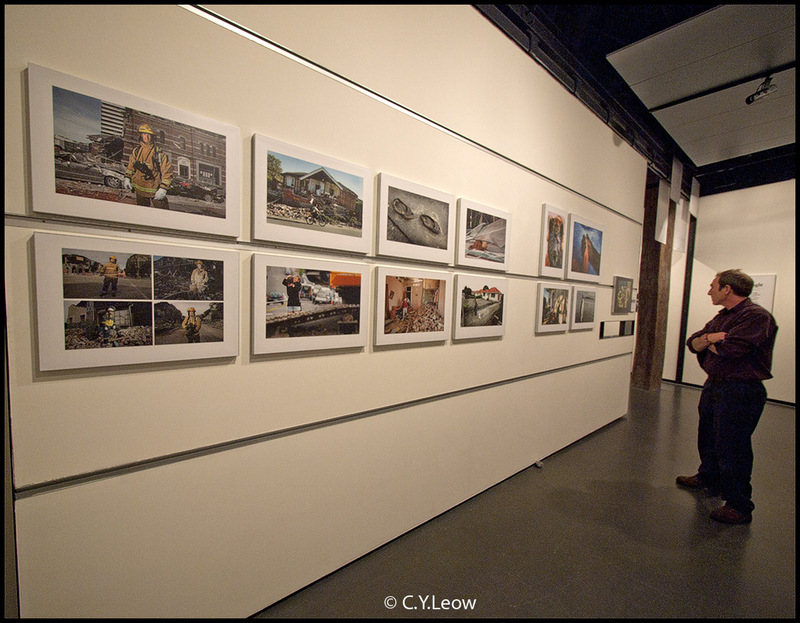 Man Behind Lens: World Press Photo in town again! 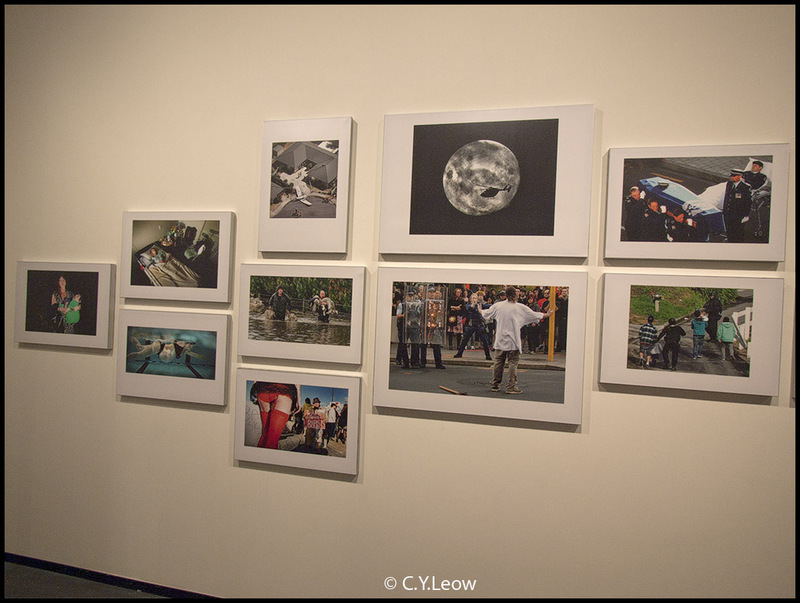 World Press Photo in town again! WPP 2011 winning picture. You can see all the winning pictures here. 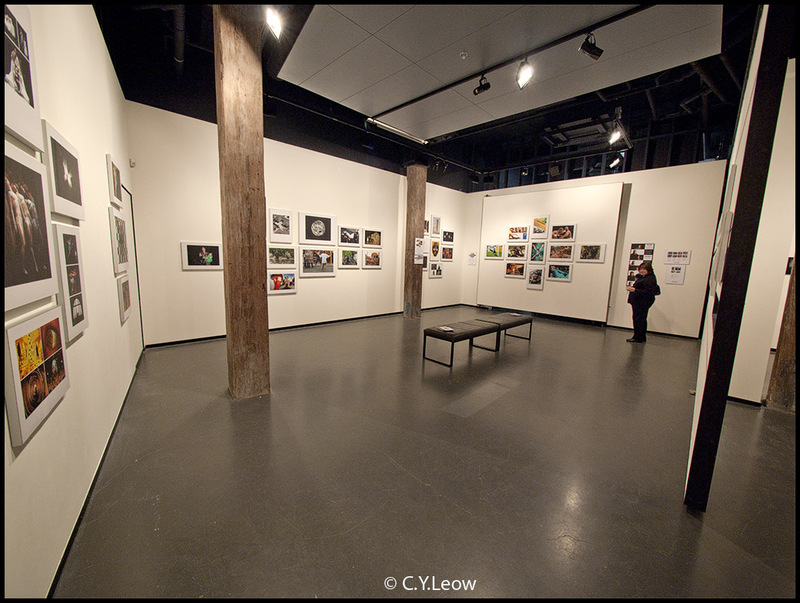 The World Press Photo 11 exhibition is in Wellington again. Last year we did not go to the opening but decided to attend this year. The invitation card say the opening is from 5.30 pm to 7 pm, not wanting to be late; I left work early and pick up Le General at 5 pm and we were at the entrance of the Academy of Fine Arts by 5.10 pm. Imagine our surprise that we just walk straight into the gallery hall without being stop or welcome! By 6.15 pm most of the invited guests has arrived. There were some finger food on a long table and wines were poured. 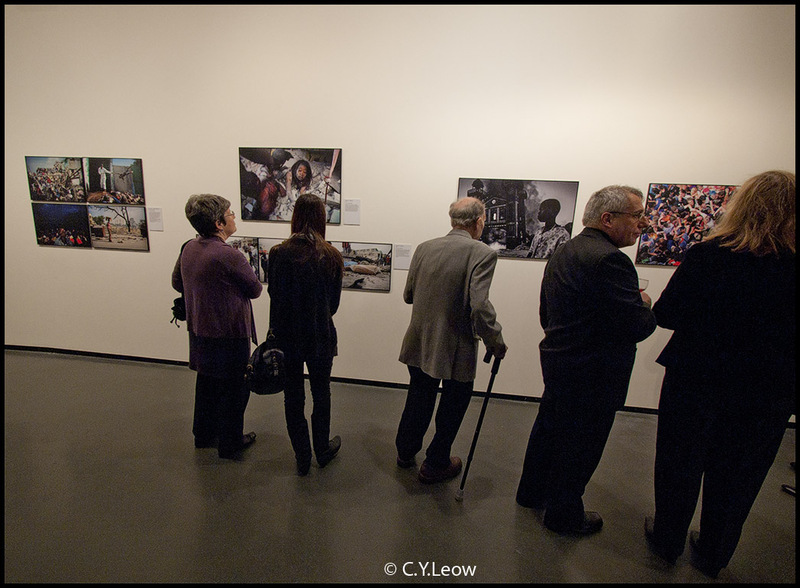 A glass of fine wine, finger food and world class photos; nice way to chill out a Friday evening. 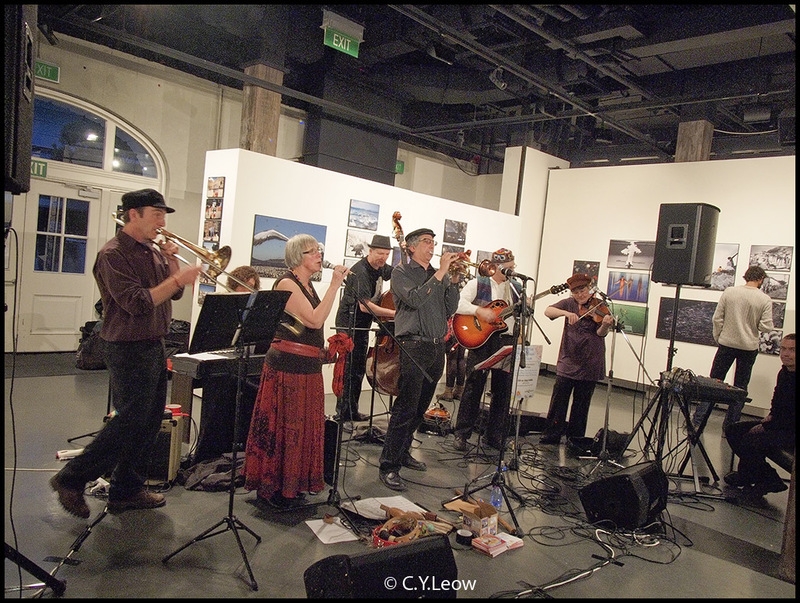 The Klezmer Rebs, Wellington New Zealand's Ethnic and European Band entertained the crowd with their delightful music and song. First time at the same venue as the WPP exhibition, The Dominion Post is exhibiting their best photos of the last few years in "Wide Angle: Best of The Dominion Post". 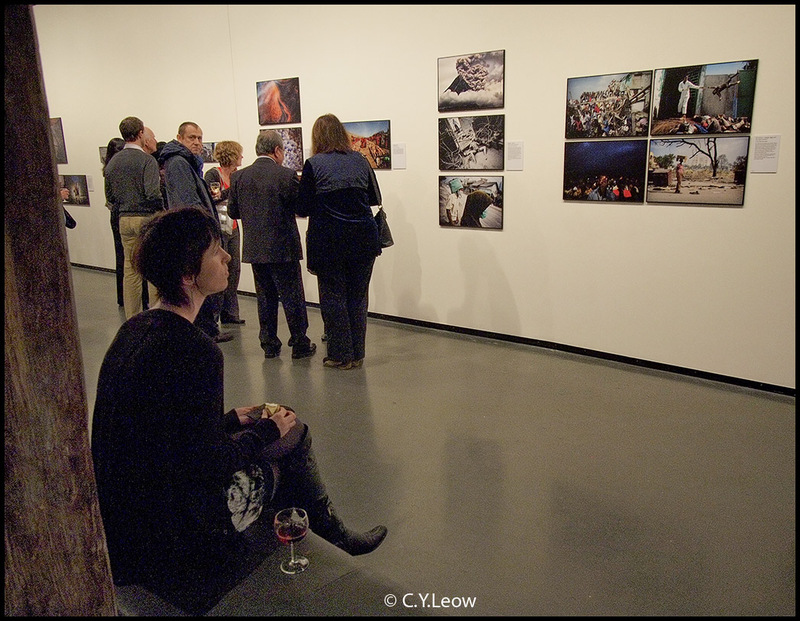 This exhibition will be running in conjunction with the World Press Photo exhibition, which The Dominion Post is a sponsor. 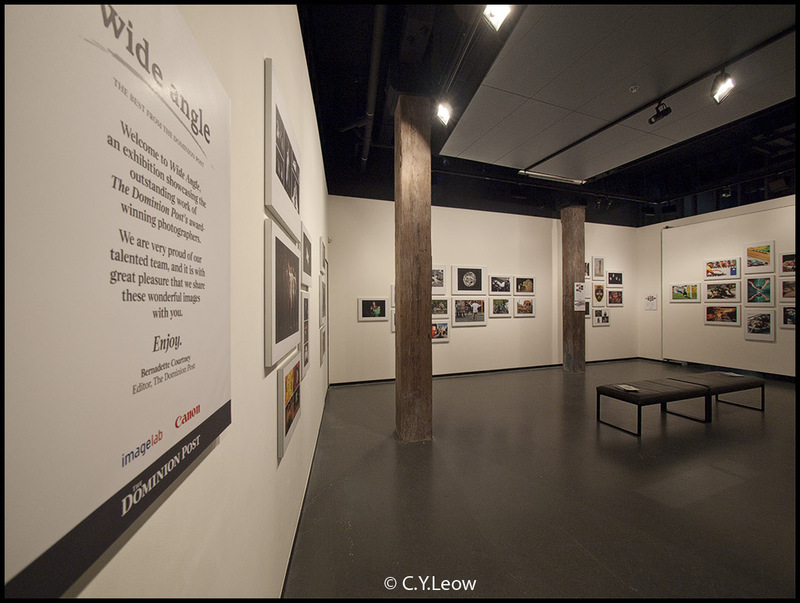 The WPP 11 exhibition is open at the NZ Academy of Fine Arts from Sat 13 Aug to Tue 6 Sept 2011, 10am — 5pm daily and on WOW Late nights — Open till 7.30pm. Is paying $5 to look at the WPP winning photos good value? After all, you point out; it only cost $2 last year. 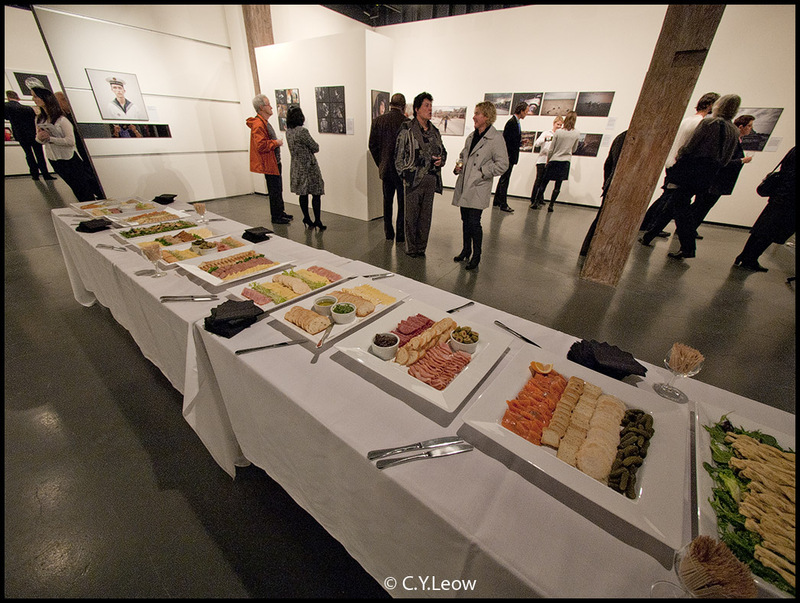 It`s like another world to me.You can tell there are no Samoans there because there would be no food left to photograph!